December 1 at Gateway, come check us out! 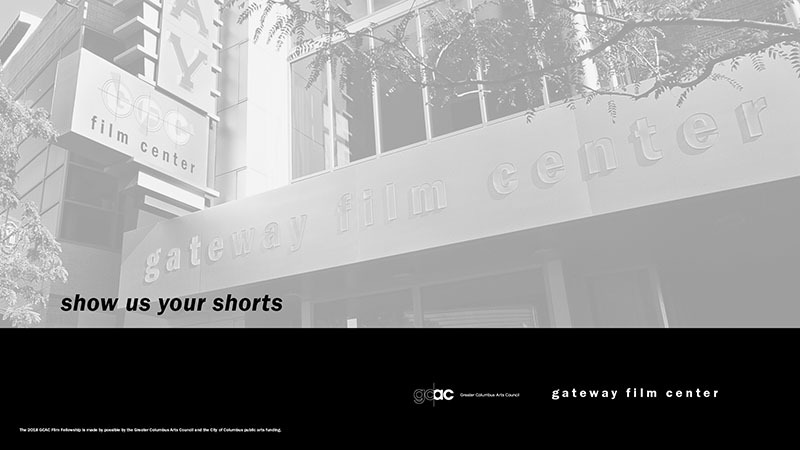 We’ll be in the Line up of this months’ Show Us Your Shorts! Come support local filmmakers and see some great short films on a Saturday night! Hashtag Comedy with guests... Savage Tech!